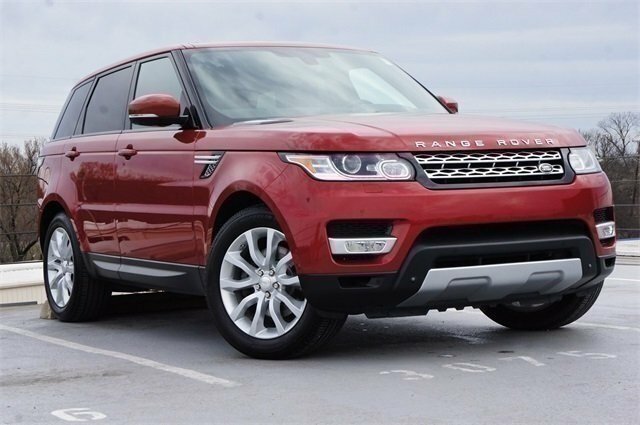 Treat yourself to a test drive in this Firenze Red 2014 Land Rover Range Rover Sport... you won't be disappointed. This Range Rover Sport comes to you with 90,052 miles. This Range Rover Sport is clean inside and out. 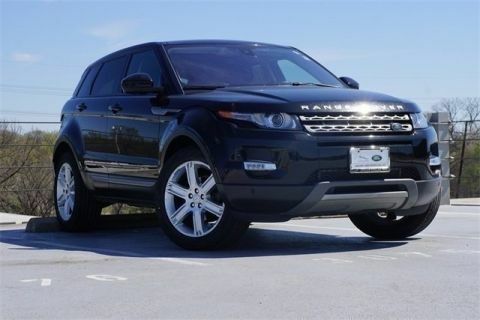 Well priced below market value, this Land Rover is practically a steal! This sporty Range Rover Sport comes with the look, the power and the responsiveness you've been craving. A full vehicle history report is available for this Range Rover Sport. Find relief in knowing your Land Rover Range Rover Sport has never been involved in an accident. The Land Rover Range Rover Sport... continuing to raise the bar. 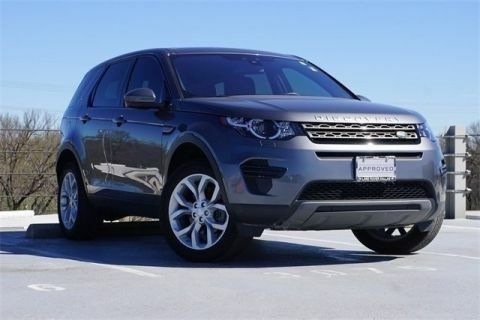 Here at Land Rover Dallas, we are ready to help you find your dream car. 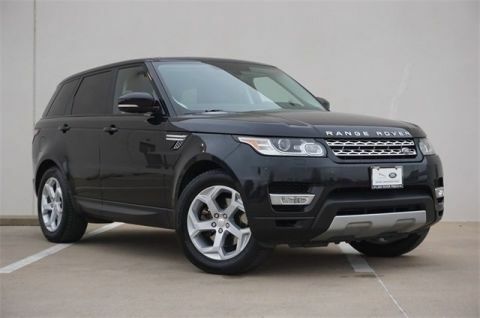 Call (214) 691-4294 today to test drive this great Land Rover.